The perfect skin preparation for all skin types. 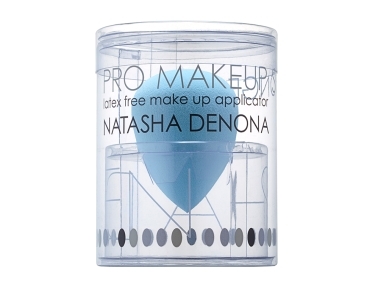 The Lifting Primer gives the skin a semi-matte finish. While providing hydration. Smoothly apply over skin using fingertips while massaging until complete absorption. 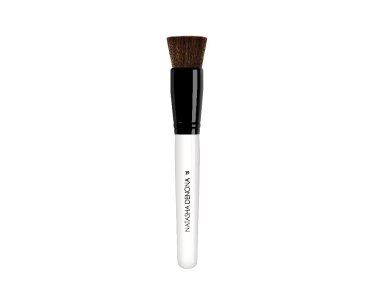 Can be used before the application of a foundation product or as a step between moisturizer and foundation. If not applying foundation, use this product as a serum prior applying a moisturizer.